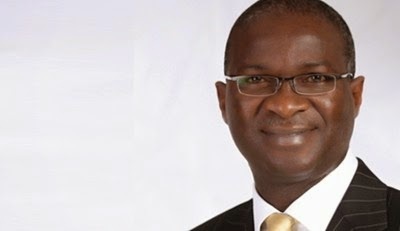 Public address by Lagos governor, Babatunde Fashola to Lagosians on April 11th Guber elections. First let me thank you all for turning out to vote on the 28th March 2015 and for doing so peacefully to make history by electing the All Progressives Congress candidates in the Presidential and National Assembly elections. Once again, I must address you as we approach Saturday’s elections, when you will be electing a Governor who will continue after me and consolidate on the progress we have built together.